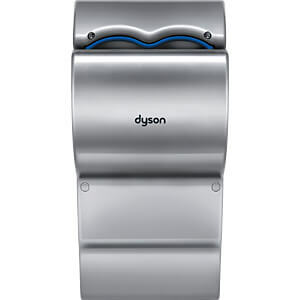 The Dyson Airblade™ dB hand dryer is made of durable and long-lasting ABS polycarbonate. 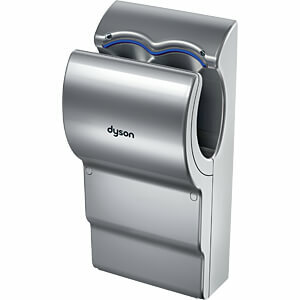 The appliance has been repeatedly tested to ensure that it can withstand the stress of frequent use in busy washrooms. 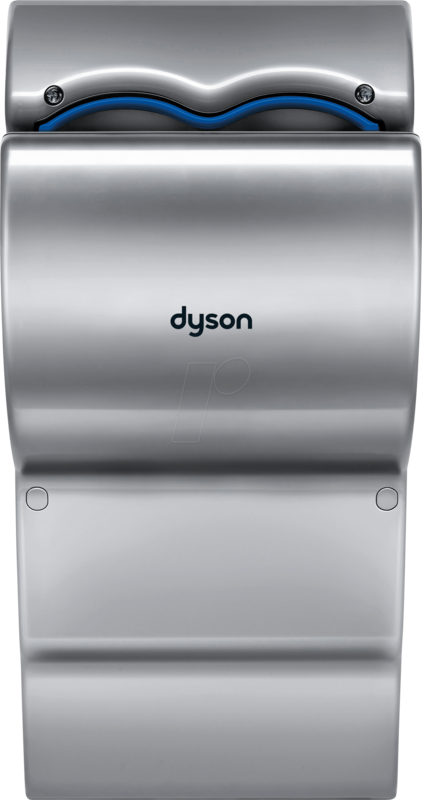 The Dyson Airblade™ dB hand dryer blows 35 litres of HEPA-filtered air through its tiny 0.8 mm apertures every second. 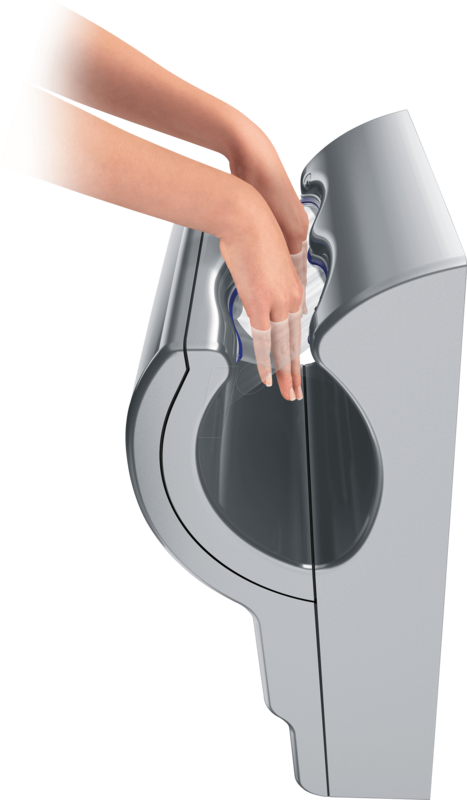 This produces a super-fast air flow of 690 km/h, which dries hands quickly and hygienically. 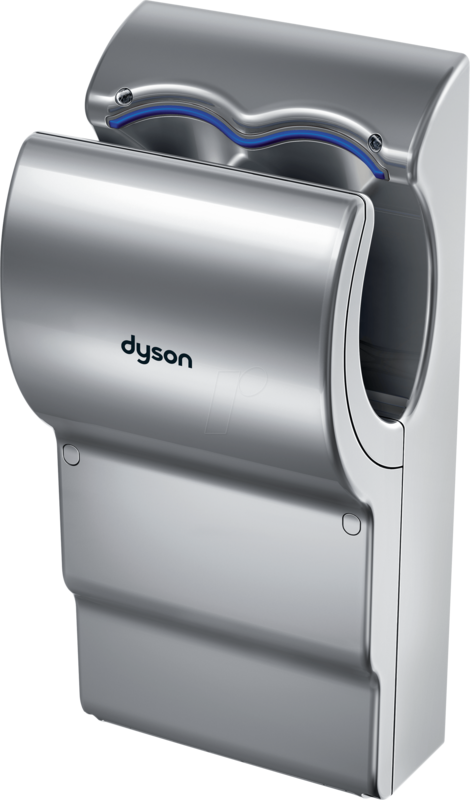 The Dyson Airblade™ dB hand dryer has been awarded hygiene certification by the NSF and HACCP International. 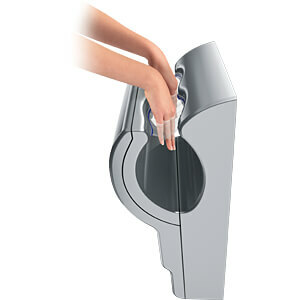 This makes it suitable for use in food preparation environments.